Infectious disease surveillance has evolved at an extraordinary pace during the past several decades, and continues to do so. It is increasingly used to inform public health practice in addition to its use as a tool for early detection of epidemics. 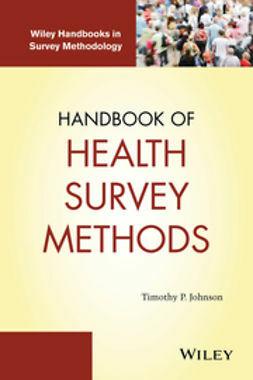 It is therefore crucial that students of public health and epidemiology have a sound understanding of the concepts and principles that underpin modern surveillance of infectious disease. 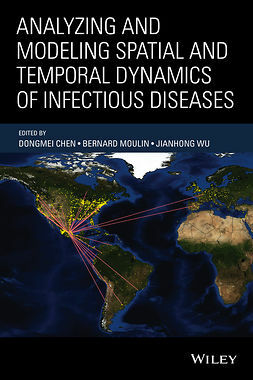 Written by leaders in the field, who have vast hands-on experience in conducting surveillance and teaching applied public health, Concepts and Methods in Infectious Disease Surveillance is comprised of four sections. 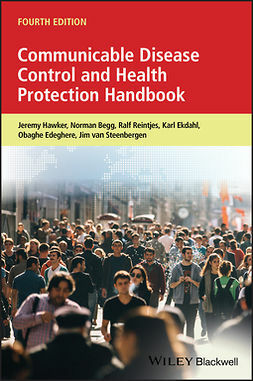 The first section provides an overview, a description of systems used by public health jurisdictions in the United States and legal considerations for surveillance. 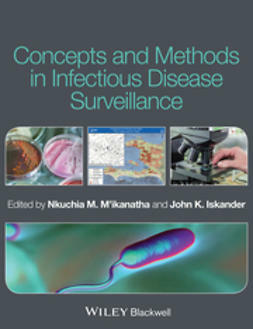 The second section presents chapters on major program-area or disease-specific surveillance systems, including those that monitor bacterial infections, foodborne diseases, healthcare-associated infections, and HIV/AIDS. 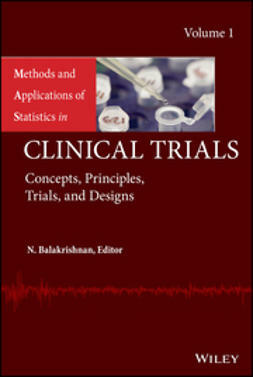 THe following section is devoted to methods for conducting surveillance and also approaches for data analysis, communication and the use of traditional and social media. 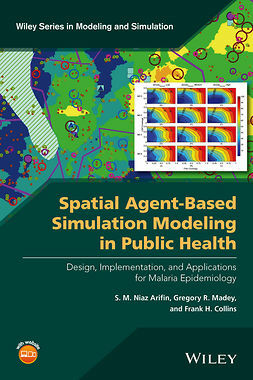 A concluding chapter showcases lessons learned from the New York City Department of Health’s experience in surveillance and epidemiology training. This comprehensive new book covers major topics at an introductory to intermediate level, and will be an excellent resource for instructors. 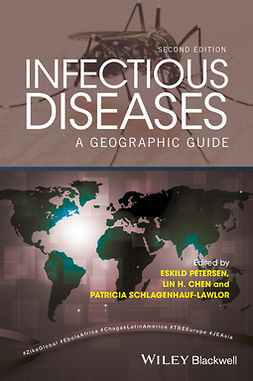 Suitable for use in graduate level courses in public health, human and veterinary medicine, and in undergraduate programs in public-health-oriented disciplines, Concepts and Methods in Infectious Disease Surveillance is also a useful primer for frontline public health practitioners, hospital epidemiologists, infection control practitioners, laboratorians in public health settings, infectious disease researchers, and medical and public health informaticians interested in a concise overview of infectious disease surveillance.